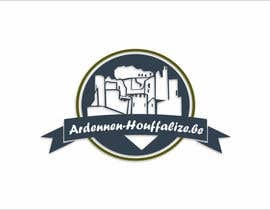 I'm looking for a logo for a Belgium touristic city, on the site coming Hotels, Campings, Events, Bikerentals, Bars and Restaurants in a catalogue for that town. It's a really big mountainbike village most tourists coming for mountainbiking over there. 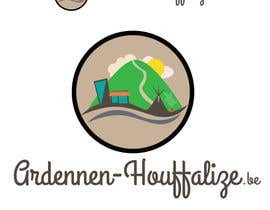 Its in the green ardennes, with small mountains. 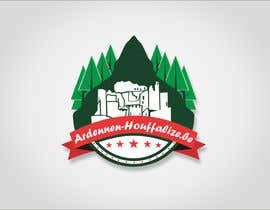 We want a nice and clean and fresh logo for the website. Fast, need to be done very soon! The best will win, how it needs to look is as good as your own creativity. 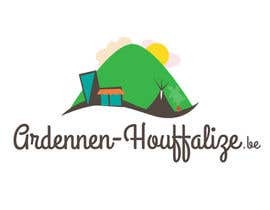 Sitename: Ardennen-Houffalize.be.